Turn windows and doors give maximum protection from noise and dust, summer heat and winter cold. In addition to the usual turn opening the sashes, modern types of accessories make it possible to combine the types of opening. Windows sashes can tilt and turn depending on the position of window handle (for tilt and turn system), and move parallel to the plane of the window (for parallel slider system). Various accessories allow ventilation without full opening of the window and lock the window opening for children. 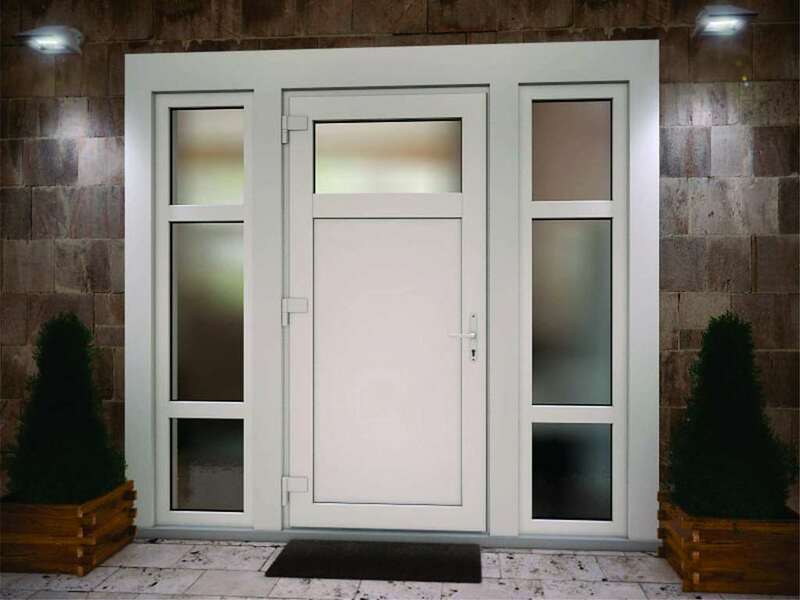 To make order for turn or tilt or turn & tilt uPVC windows and doors or to deal with your request or to buy, please contact to local "Eco House" suppliers in your area: Alexandria, Port Said, Damietta, Suez, Ismailia, Sharm El Sheikh, El Gouna, Hurghada, Tanta, Mansoura, Safaga, Marsa Alam, Kena, Meet Ghamr, Kafr El Sheykh, Assiut.